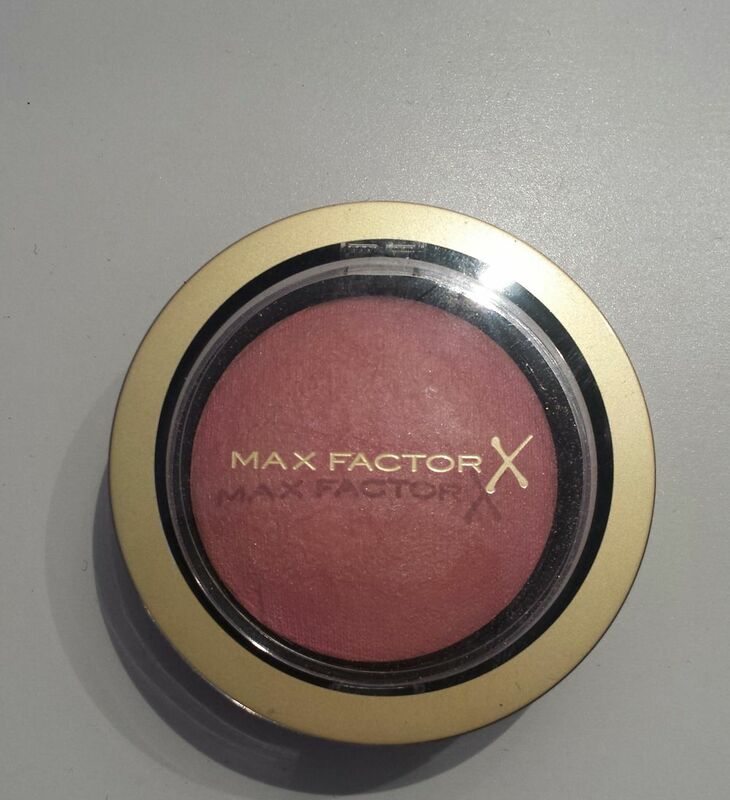 Max Factor just launched the Creme Puff Baked blushes similar to the Hourglass and Mac. 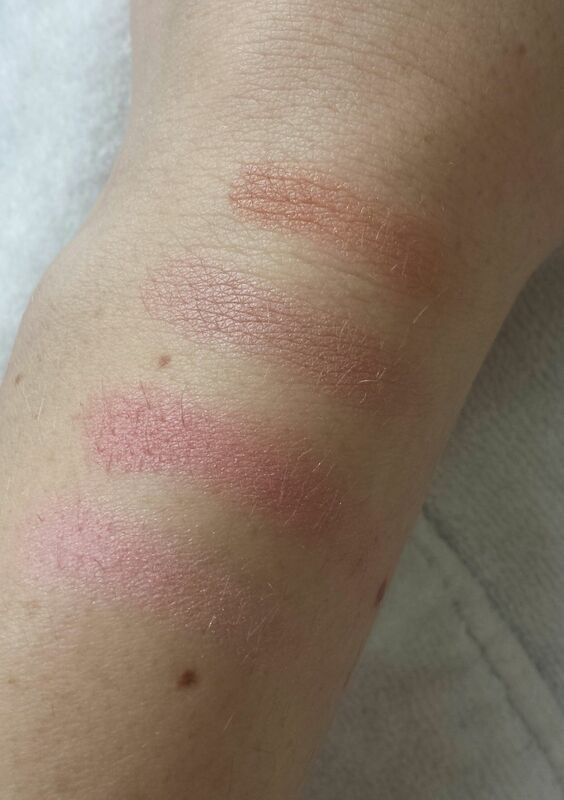 They have an amazing formula, it gives a natural finish and a second-skin effect. This formula combine the best amount of highlight and colour. The pigmentation is superb.